Persol eyewear is an Italian eyewear company that is dedicated to producing premium quality eye- and sunglasses, which are made with the very best lens and frame materials. 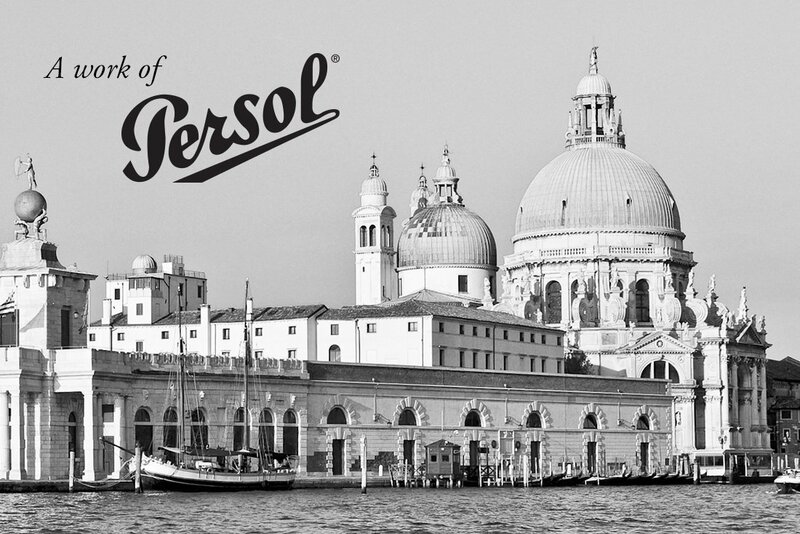 Persol's commitment to excellence began in 1917, when it was started creating the finest and most precise goggles and eyeglasses for pilots and sport drivers. and frame technology is truly innovative and cutting edge. This technology includes Persol's flexible stem system, Meflecto, which eliminates pressure on the head that is caused by the temples. It does this by helping the frame adapt to the shape of the head, resulting in a more comfortable and secure fit. This impressive technology is built into every Persol frame, including some of its best-selling designs. These popular designs are available on FramesDirect.com. Persol PO 3044V is an optical frame that is part of the Reflex Edition collection, which embraces bold, contemporary styles inspired by vintage camera designs. PO 3044V is made with a fashionable combination of metal and organic acetate, and its unique silhouette is accented with Persol's iconic silver arrow, which wraps around the frame front on two sides. Persol PO 3046S is one of the sunglasses represented in the Reflex Edition collection. PO 3046S features a unique silhouette, which is clearly designed to reflect a retro influence. Like most Persol sunglasses, PO 3046S is made with premium quality crystal lenses. Persol's crystal sunglass lenses are formulated to provide unsurpassed protection against the sun by absorbing radiation that can be harmful to eyes. Select PO 3046S frames are made with polarized lenses. Persol's polarized crystal lenses not only offer protection from UV rays but also help reduce troublesome glare created by highly reflective surfaces, including water, hot asphalt, and snow. This makes PO 3046S an ideal frame for pleasure driving. One of the newest additions to the Persol sun collection is PO 3024S. This limited edition frame is made with a fashionable keyhole bridge and clean metal detailing. Persol's innovative photochromic lenses are available in the PO 3024S model. The photochromic filter within the polarized lens is able to respond to incoming light by darkening the color of the lens in order to provide clear vision and appropriate protection in a variety of conditions. Both PO 3024S and PO 3046S are available with prescription lenses. In fact, over twenty-five different Persol sunglass frames are prescription-ready. These include Persol's modern and innovative folding frame, PO 0714S, which folds down into a fun size that travels easily. From the Meflecto stem system to the photochromic lenses, Persol eyewear's innovative technology works to provide a safe and comfortable experience, and Persol's obsession with style and precision is evident in every Italian-made frame. 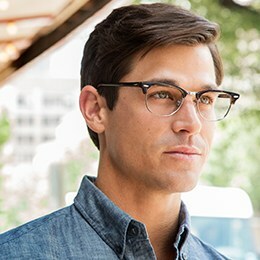 You can also check out the Persol Eyeglasses and Persol Sunglasses catalogs online.